One or more photo(s) has been virtually staged. 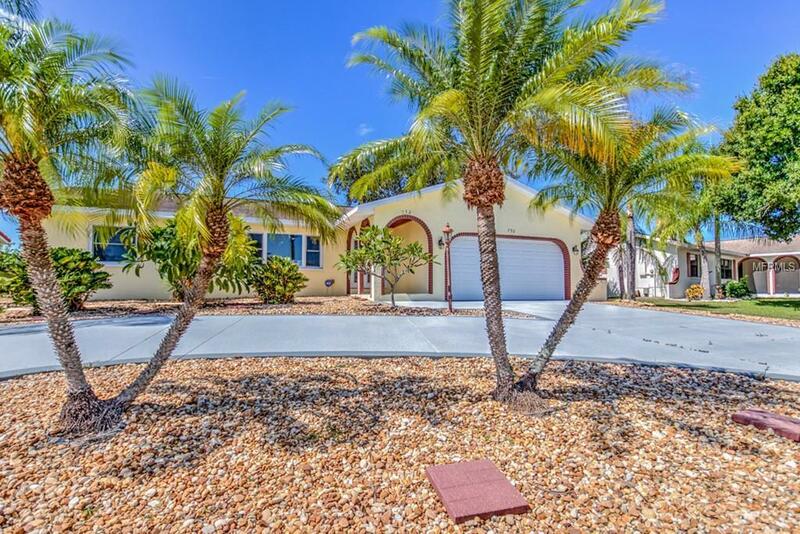 Experience the Florida lifestyle in this outstanding home with a convenient split floor plan and a large screened enclosed lanai that is ideal for entertaining friends or relaxing after a long day's work watching a beautiful Florida sunset! 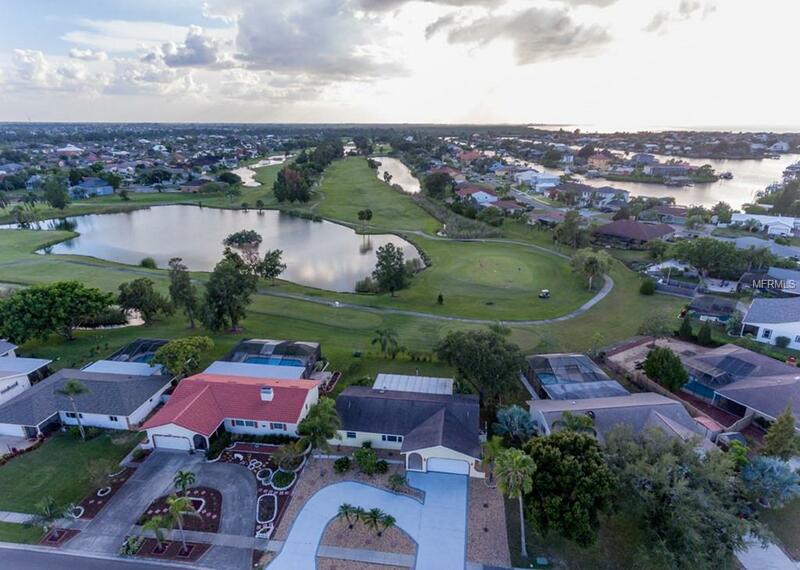 This 3 bedroom, 2 bath home has no backdoor neighbors, only a magnificent and tranquil view of the Apollo Beach golf course. 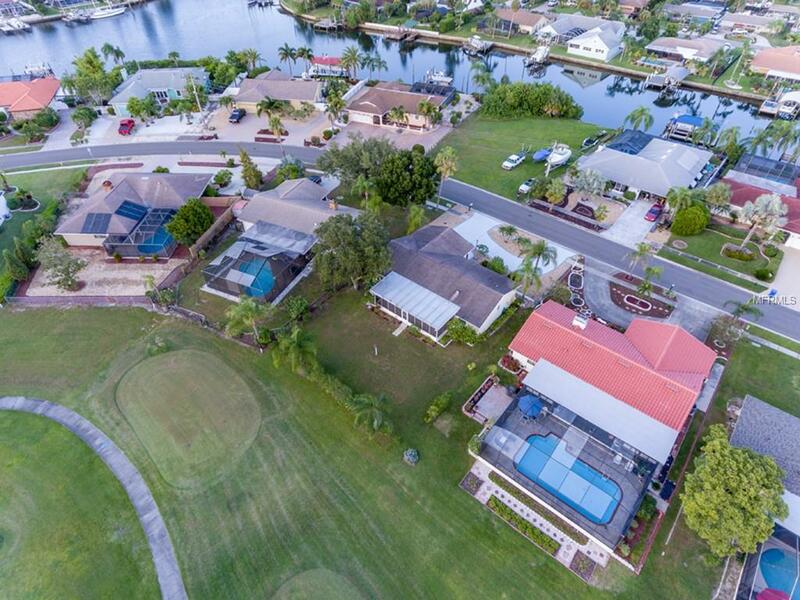 As you enter this immaculate home you will be impressed with the open floor plan, volume ceiling, the upgraded kitchen and bathrooms, and the stunning golf course views! A large living and dining room provides a great space for family gatherings. 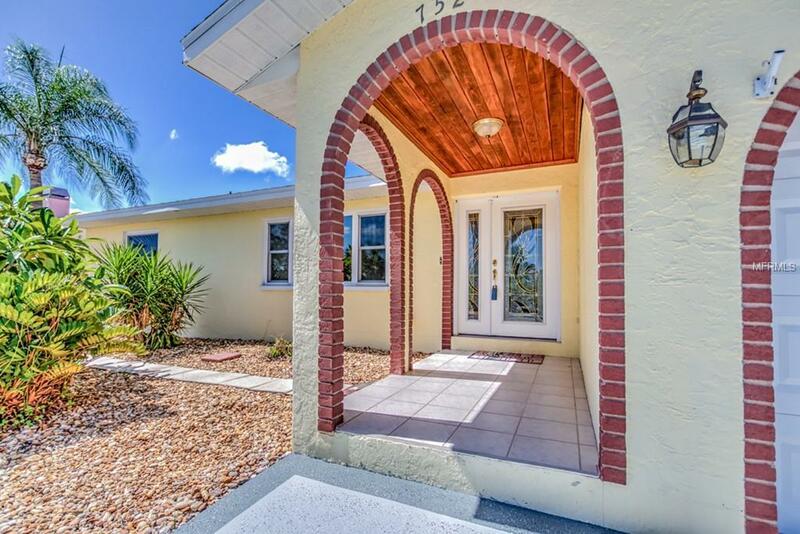 The bright and open kitchen is a chef's delight with plenty of high quality cabinets and granite counter tops, overlooks the dining room and a pass-through window with a breakfast/serving bar provides a passage to the covered lanai - perfect for entertaining! The large master bedroom also has easy access to the lanai and a nice view through its sliding glass door. The master bath has dual sinks and a gorgeous floor to ceiling travertine shower! A large circular driveway is an extra bonus while allowing for extra parking space for your guests. Relax and enjoy the delights of the views of nature. And, did I mention there is No CDD or HOA fees? Dont settle for anything else! Visit your new home today!